What should fleet owners and managers expect from IoT solutions? Read this quick overview from Telenor Connexion to find out. 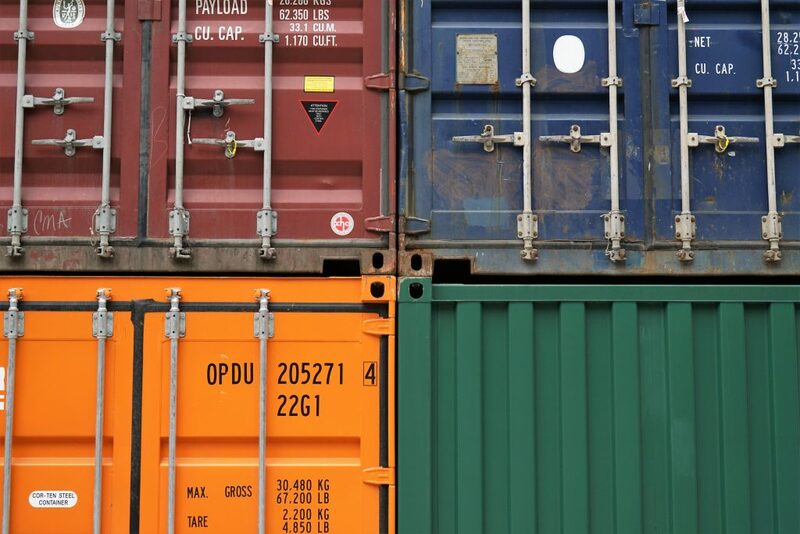 IoT allows the transport industry to better track and manage moving assets including vehicles and shipping containers. Below are some the benefits you can expect from investing in IoT solutions. Telematics allow you to remotely monitor a large number of vehicles and containers around the globe. Operational and maintenance costs are decreased with tools for routing and navigation, remote diagnostics, and maintenance scheduling. Connected vehicles allow you to manage driver performance to reduce the costs of fuel and repairs. Minimise excessive idling, over-revving, hard braking, improper shifting, and speeding, while lowering emissions. Automated processes for loading containers and record keeping reduce the workload on drivers, which leads to safer driving, better performance, and happier drivers. Ensure regulatory compliance with accurate hours of service (HOS) and vehicle maintenance data. Drivers can easily produce all records as needed. Sensors installed in trailers or containers track their location and status, with automatic updates and alerts to maintain proper cooling, detect theft, and help drivers to be safe in high-risk areas. Detailed updates let customers know exactly where their shipment is, and when to expect delivery, leading to higher customer satisfaction. You can accomplish this and more with an IoT solution from an experienced partner. Contact us today to learn more about how IoT can transform your business.